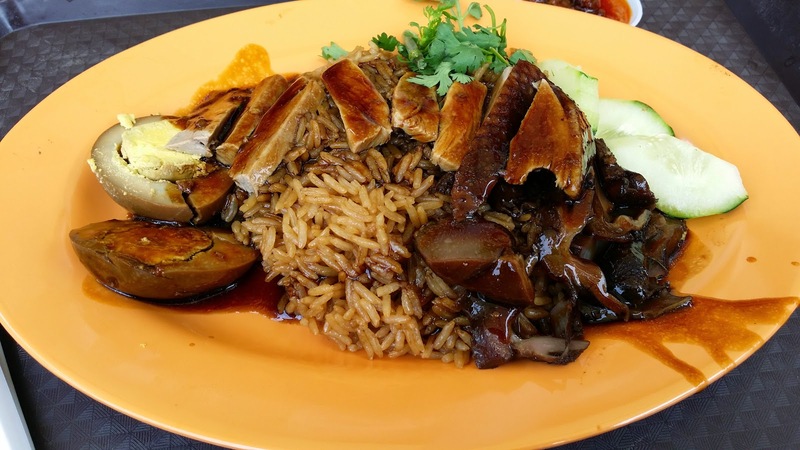 Today my recommendation will be Braised Duck Rice, one of my favorite food among all my food listing. 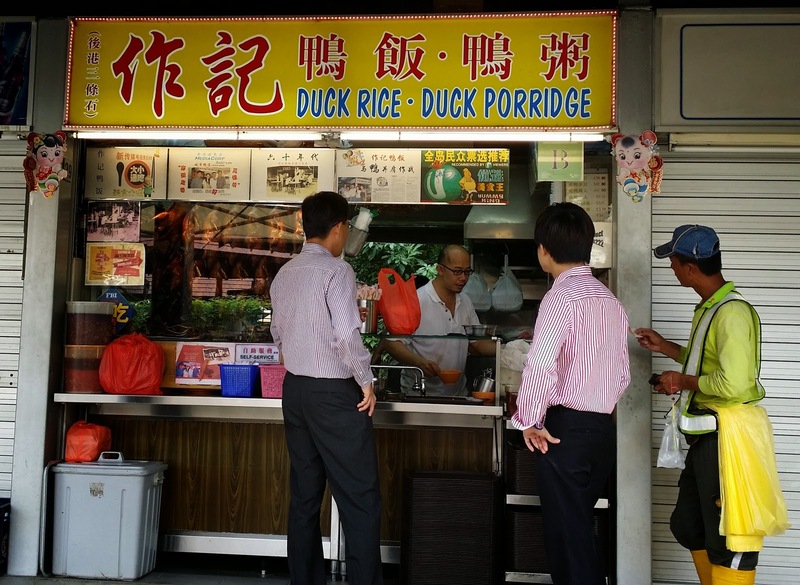 I happened to pass by East Coast Lagoon Food Village, so I decided to try Zuo Ji Duck Rice. I preferred duck rice with plain rice and pour with some dark gravy on top of the rice, then additional order to add on with boiled egg and duck liver. As for this round, I changed my mind to try the yam rice instead. My first mouthful of this plate of duck rice, thick braised gravy seem slightly too salty to suit my liking. However, this stall indeed served very traditional duck rice, especially braised duck meat texture was neither too hard or too soft. Overall, this meal is still enjoyable, I have finished the whole plate of rice.